The first sector to show slowing is the high-end home market. Because of “overpersonalized” big-ticket properties, the pace of house auctions nationwide has surged. Low interest rates are the only continuing positive trend of the housing market. Low rates average now less than 6 percent for 30-year fixed-rate loans, the lowest since the 1960s. 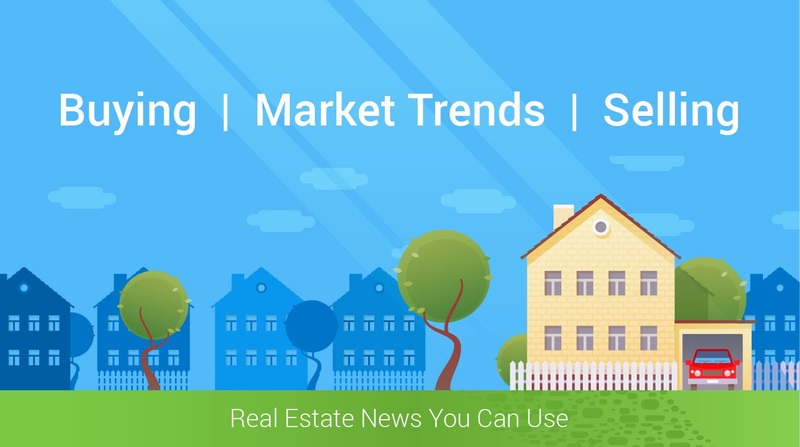 Real-estate analysts believe that if the housing market stalls, some areas will continue to grow modestly while other markets gradually go soft, rather than pop.